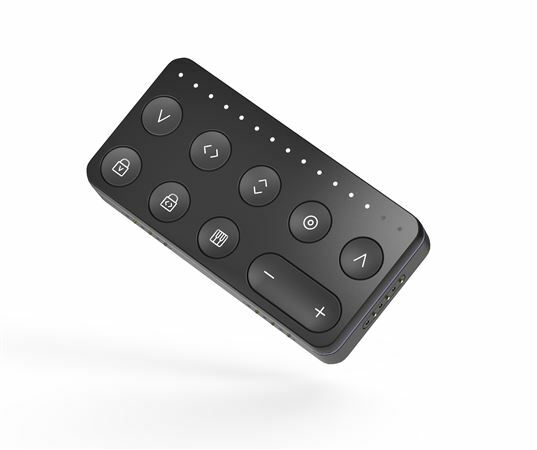 Shop ROLI Touch Block Wireless Bluetooth Controller from AMS and enjoy Fast & Free Shipping. 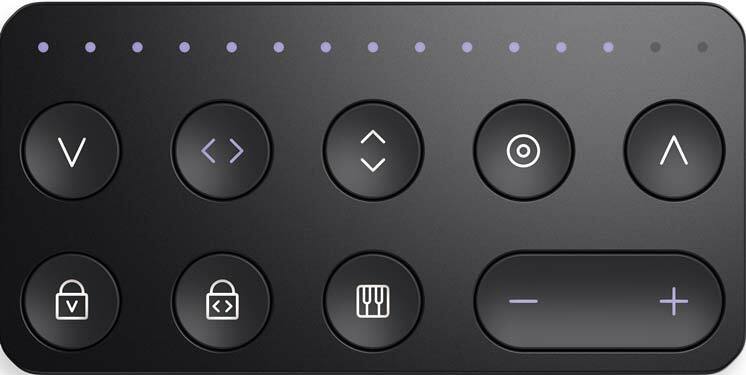 The Touch Block allows you to customize your control of any sound in real time and on the fly. With the Touch Block, you can adjust the expressive behavior of your Seaboard Block and Lightpad Block. Turn up or turn down the responsiveness of the surface to the Strike, Glide, Slide, Press, and Lift dimensions of touch. Maximize the depth of expression available through pressure, or minimize the pitch-bend effect of sideways movements. 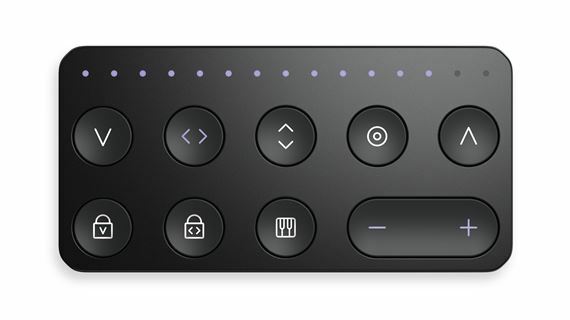 Touch Block connects with a click to Lightpad Block and Seaboard Block. Just lift one finger from your musical surface, and you can record and fine-tune tracks in real time. 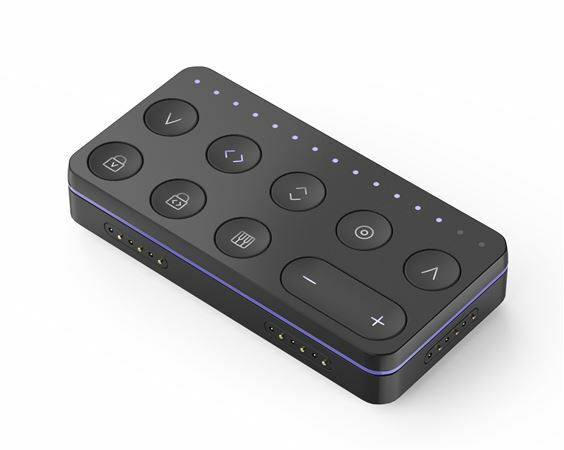 Connect it to any part of Lightpad Block or Seaboard Block — or not at all. Touch Block works wirelessly, even when it’s not physically connected. 2. Glide- Adjusts the sensitivity of Seaboard and Lightpad Blocks to lateral finger movements. At maximum glide, the surfaces are completely continuous, like a violin’s fretboard, whereas at minimum glide the surfaces behave more like a piano keyboard, with discrete keys that are unresponsive to sideways movements. 6. Strike Lock- Fixes the strike (velocity) dimension to a specific value, which is adjustable using the +/- buttons. Perfect if you need to ensure you play every note at the same volume. 7. Glide Lock- Also known as “Portamento Mode”, this automatically glides the pitch between one note and the next note played, at a rate adjusted by the +/- buttons. 8. Piano Mode- Removes all touch response except for strike (velocity) so your Block responds in just the same way a traditional piano does. System Requirements: Lightpad Block or Seaboard Block. iPhone 6, 6 Plus or newer. iPad air or newer. iOS 9.0 or above.